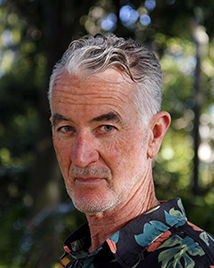 Michael Adams has had his work published in Meanjin, Australian Book Review, The Guardian, Mascara Literary Review and academic journals and books. He has travelled and worked extensively with Indigenous and other local communities, and teaches human geography at the University of Wollongong. His essay ‘Salt Blood’ won the 2017 Calibre Essay Prize.